Meeting room booking made simple. Ping is a meeting room booking solution for progressive and forward-thinking working spaces like yours. No expensive tablets. 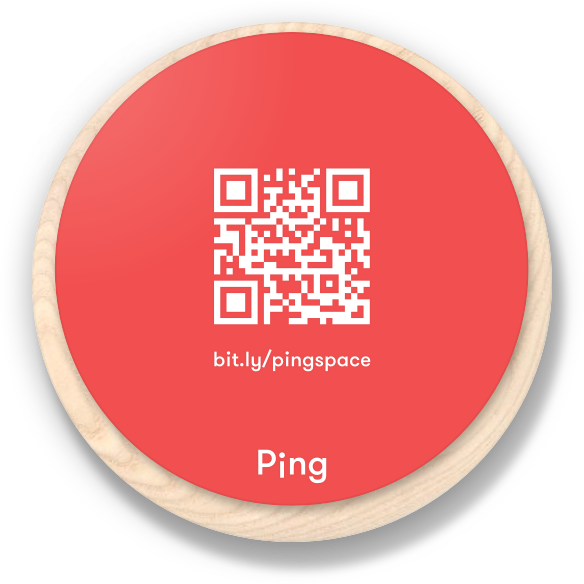 Our Ping Dot. Your smartphone. No electricity. No charging. No worries. No app download. Easy access for everyone. Our smart device for outside your meeting rooms. 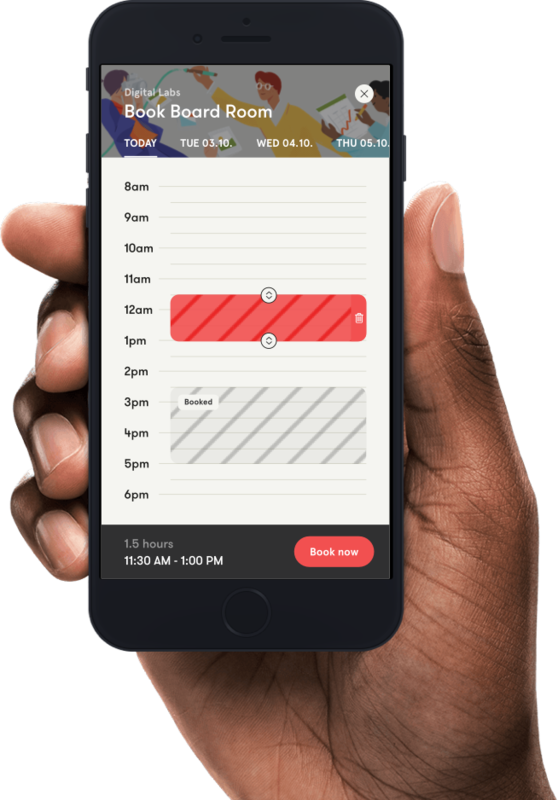 Our scheduling app that simply runs in your mobile browser. Ping works flawlessly with your existing calendars. 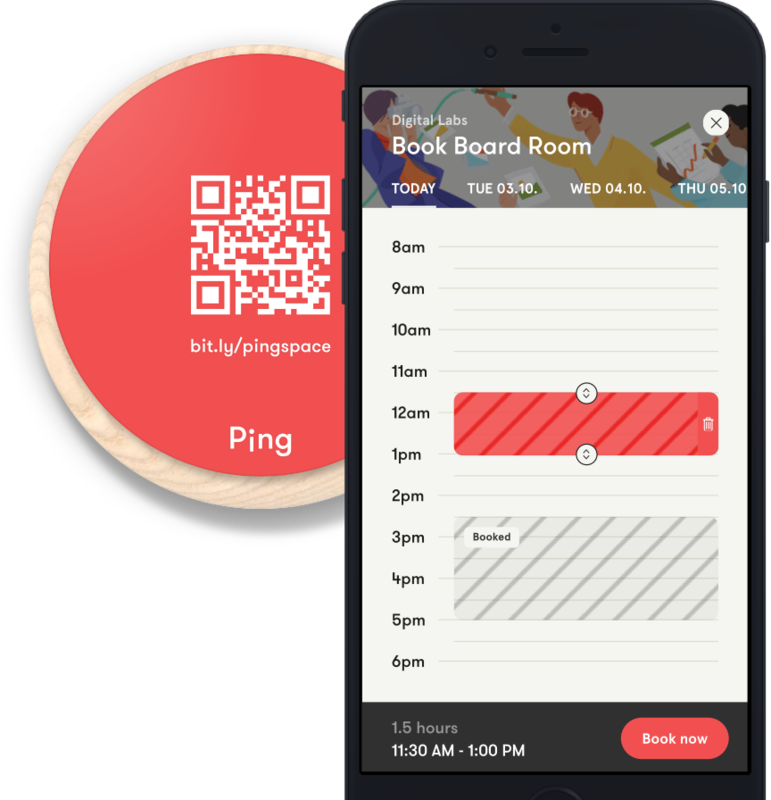 Ready to manage your meeting rooms efficiently with Ping? Order Ping now. Still having questions? Get answers. Copyright © 2019 Digital Labs Associates Ltd. All rights reserved.